Loh, L. L. (2002). 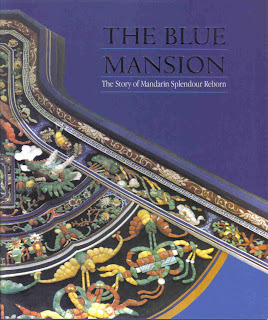 The Blue Mansion: The Story of Mandarin Splendour Reborn. L'Plan Sdn. Bhd., Penang.